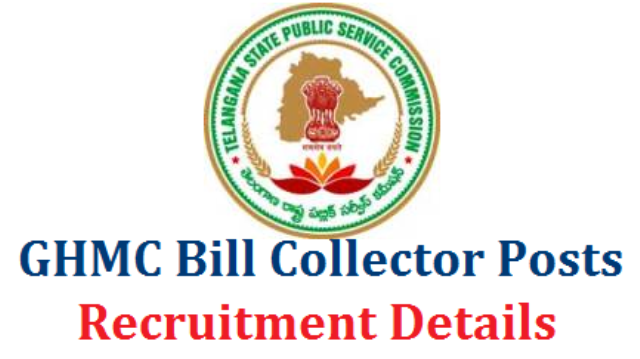 TSPSC Recruitment (2018) - 124 Vacancies for Bill Collector @ tspsc.gov.in : Telangana State Public Service Commission (TSPSC) has released a recruitment notification for 124 posts of Bill Collector. Interested candidates may check the vacancy details and apply online from 25-07-2018 to 10-08-2018. Candidates should have passed Graduation Degree in any stream from recognised university/college. General/UR candidates have to pay Rs. 200 as online Application Processing Fee and Rs. 80 as Examination Fee through Online SBI ePay. SC/ST/BC/Ex-servicemen and Unemployed applicants (Only Telengana State) don't have to pay examination fee. 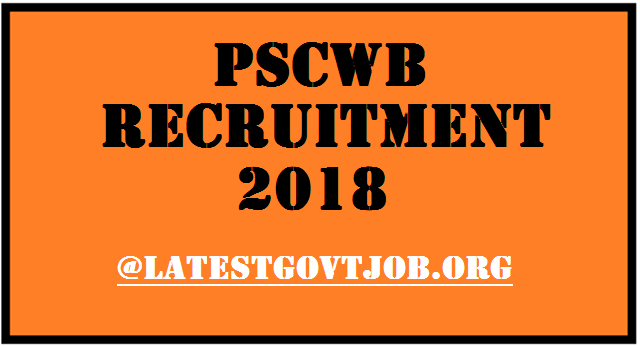 Interested and eligible candidates may apply online through TSPSC website - https://tspsc.gov.in/ - from 25-07-2018 to 10-08-2018. 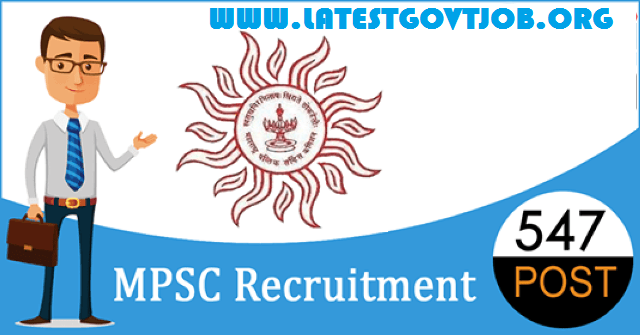 MPSC Recruitment (2018) - 547 Vacancies for Group-B @ www.mpsc.gov.in : Maharashtra Public Service Commission (MPSC) has released a recruitment notification for 547 posts of Group-B. Interested candidates may check the vacancy details and apply online from 13-07-2018 to 27-07-2018. For more information,visit Detail Advertisement. Candidates should have passed Graduation Degree in relevant discipline and Degree of Statutory Trust from a recognised institute. General/UR/OBC candidates have to pay Rs. 524 and SC/ST candidates have to pay Rs. 324 through offline mode using E-challan or online mode using Net-banking/Credit or Debit Card. Interested and eligible candidates may apply online through MPSC website - https://www.mpsc.gov.in - from 13-07-2018 to 27-07-2018. MECL Recruitment 2018 - 245 Posts of Technician, Jr. Driver and More @ mecl.co.in : Mineral Exploration Corporation Limited (MECL) has released a recruitment notification for 245 posts of Technician, Junior Driver and More. Interested candidates may check the vacancy details and apply online from 16-07-2018 to 16-08-2018. For Technician (Drilling): Candidates should have passed 10th or equivalent with ITI in Mechanic (Earth Moving Machinery (ENM)/Diesel Mechanic/Motor Mechanic/Fitter Trade). For Junior Driver: Candidates should have passed 10th or equivalent and possess valid license for driving light and heavy vehicles. Selection of candidates will be made on the basis of Written Test and Trade/Skill Test. General/UR/OBC candidates have to pay Rs. 100 through E-Challan of PNB or SBI. Ex-servicemen and SC/ST/PWD candidates don't have to pay any fee. Interested and eligible candidates may apply online through MECL website - http://mecl.co.in/ - from 16-07-2018 to 16-08-2018. Karnataka High Court Recruitment 2018 - 834 Posts of Oath Commissioner @ recruitmenthck.kar.nic.in : High Court of Karnataka has released a notification for the recruitment of 834 Oath Commissioners. Interested candidates may check the vacancy details and apply online from 13-07-2018 to 31-07-2018. Candidates should have passed Graduation Degree in Law and practised as an advocate for more than 2 years and less than 4 years. 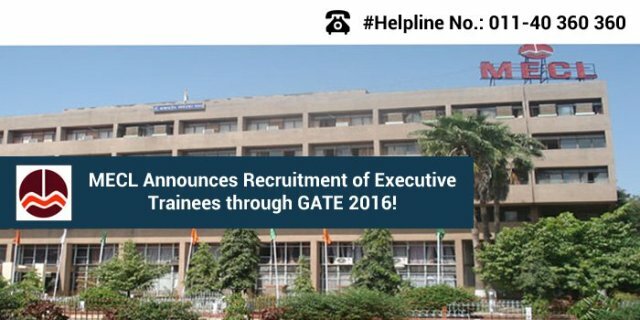 Selection of candidates will be made on the basis of Merit List or Interview. Interested and eligible candidates may apply online through Karnataka High Court website - http://recruitmenthck.kar.nic.in/ - from 13-07-2018 to 31-07-2018.